"Kara has a great sense of humor, a sharp mind, and a huge heart"
Kara Brem is a phenomenal realtor. She saved me money with her negotiation skills, saved me time with her organization and follow-through, and saved my sanity by being a lighthouse of guidance and support. Kara started working with me about a year ago when I was in the “I’m just looking phase.” She patiently took the time to understand how I wanted to manifest my life and dreams. When the right property materialized, Kara immediately went to bat and knocked this one out of the park. Kara has a great sense of humor, a sharp mind, and a huge heart. The idea of buying a home is so overwhelming, but this was the smoothest experience imaginable, knowing that she wouldn’t miss a beat. She was ALWAYS available. Weekend, weeknights, she worked with my schedule. I could text, call, or email with her at any time – her responsiveness and pro-activeness - absolutely exceptional. And I ENJOYED my time spent with her immensely! Recommend Kara 1,000%. 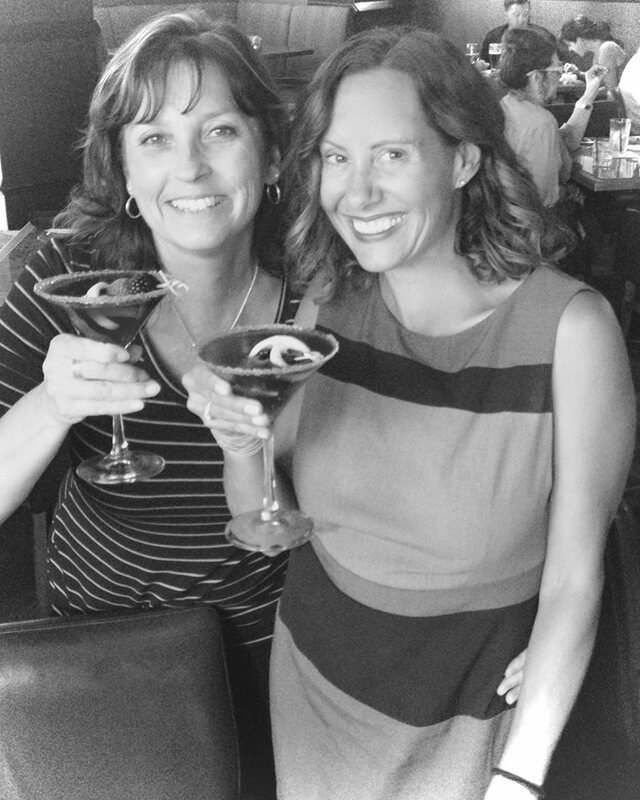 "She was a phenomenal communicator, negotiator and mentor"
Kara was hands down the best realtor we've worked with. Her knowledge of the home buying process is next to none. She was a phenomenal communicator, negotiator and mentor throughout the entire process and we truly feel like she helped us land our dream home. Thanks Kara for an incredible experience! 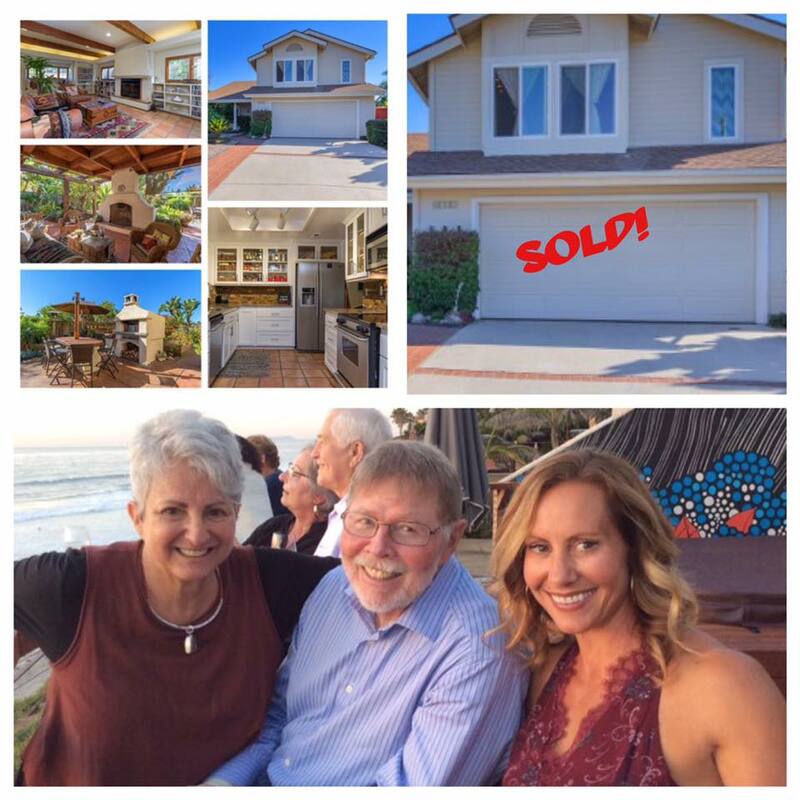 Anybody who is interested in buying or selling their home in San Diego area should look no further than Kara Brem! "She made the buying experience incredibly positive and seamless"
If I could give Kara more than 5 stars I would!! :) She was there every step of the way, handling all seller communication and ensuring no stones were left unturned. She provided answers to questions I didn't even know I should be asking. Her honesty, guidance, and research made me feel at ease during the entire process. She truly went the extra mile to make my buying experience incredibly positive and seamless. Thank you, again, Kara! 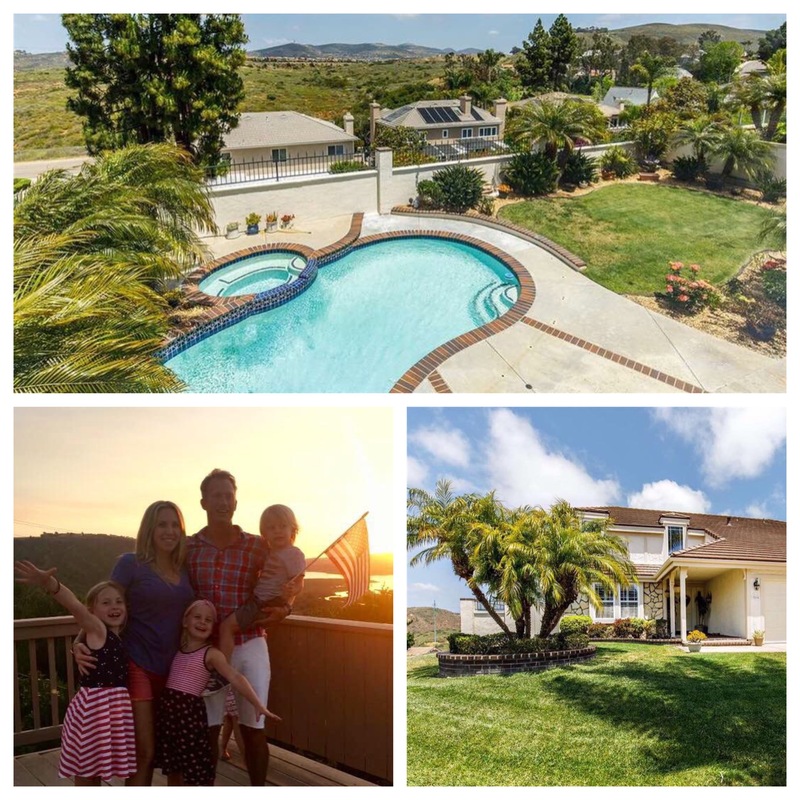 "Kara helped us find our second home in Carlsbad...from out of state!" Kara was great in every way. She was patient in showing us many homes as we defined what we wanted in a second home, and because we live out of state, she had to work extra hard. She kept us appraised of many properties the first day they were in the market, and when we finally made an offer, we were the first offer received. 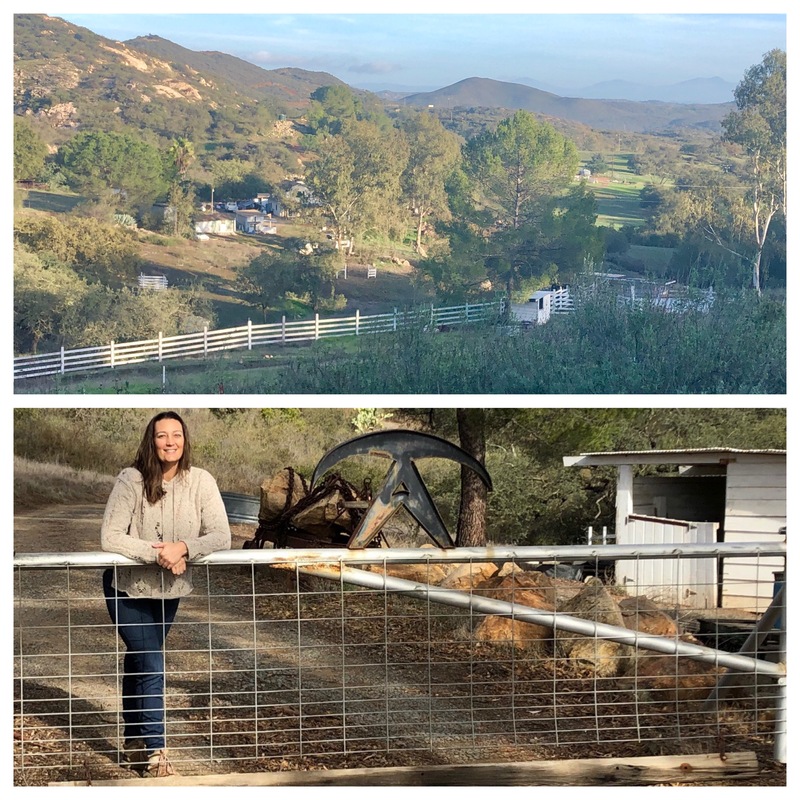 We ultimately made an offer on a property when we were out of the country, and we trusted Kara so much that we went with her recommendation sight unseen (she was right that this was the right property for us!). She eased the escrow process by keeping us appraised of each step, suggesting repairs and getting estimates as needed, communicating easily with the other realtor, etc. she has a warm bubbly personality, and also knows when to get tough. We couldn’t be more satisfied with all of her service, and we highly recommend her! 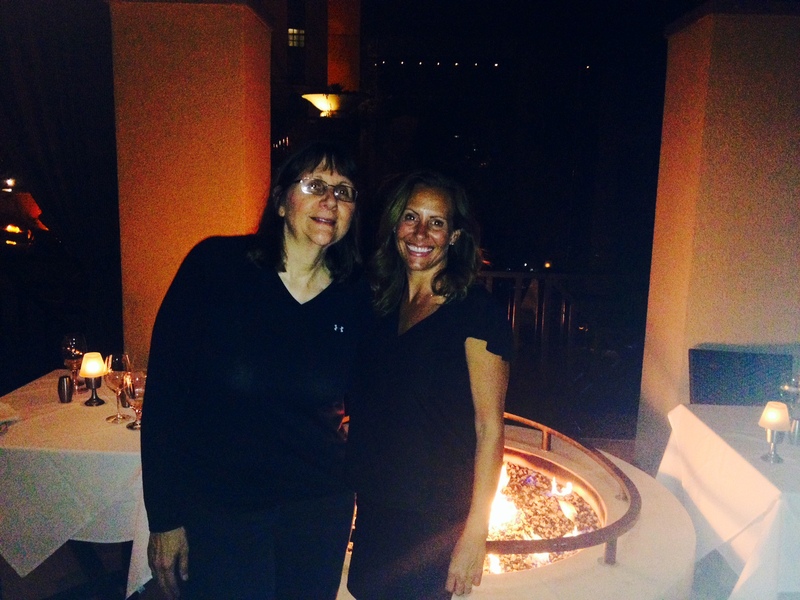 "We found an agent and friend in Kara"
Kara was amazing in helping our SoCal dream come true. She was very attentive to our needs and was available to show us the properties we were interesting in seeing. She guided us through the offer process and was instrumental in getting us the best possible outcome as we went through negotiations, inspections and closing. Kara is extremely professional and knowledgeable of the market and the real estate process. 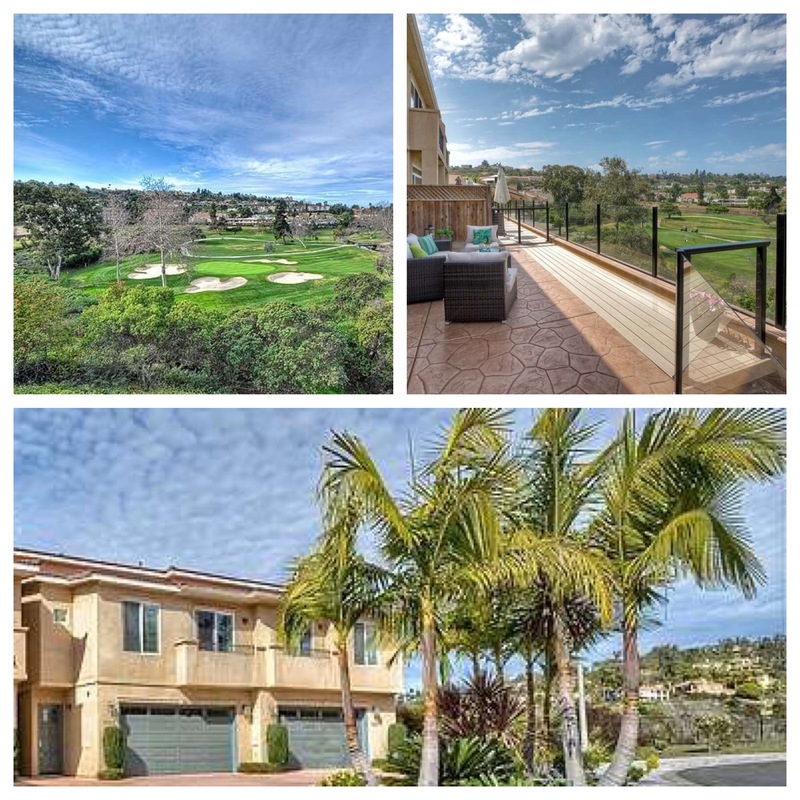 We would recommend Kara highly to anyone looking to buy or sell their home in North County! We met 3 years ago and now have a real estate agent and dear friend for life! "We definitely recommend Kara to anyone looking for a Realtor!" My husband and I were referred to Kara through one of my coworkers, and after interviewing a few different people we decided to go with her. This was our first home purchase so we didn't really know what we were doing, however she expertly led us through the entire process beginning to end. Kara is extremely organized, thorough, responsive, and knowledgeable, all of which were traits we appreciated throughout our home buying process. She made herself available pretty much 24/7, and when she wasn't going to be available, she made sure to let me know ahead of time. We weren't in a rush to buy our house since we wanted to spend another ~6 months-1 year in our rental, but she was still willing to show us as many properties as we wanted to see early on to help us understand what we liked/didn't like, locations we were interested in, etc. This all helped us narrow down our search and led us to finding the perfect place earlier than expected. It was a highly sought after listing and Kara's negotiations with the listing agent helped us to beat out 3 other potential buyers. We could not be happier to have secured our dream first home and have Kara to thank for that. Kara was also extremely helpful throughout the closing process with all the different rounds of paperwork that needed to be completed by certain dates, inspections, etc. Even after we closed and moved in she was still there providing helpful guidance and advice, and even lent us her paddle board to try out on the lagoon outside our house before we bought our own. She definitely went above and beyond for us and we really appreciated everything, especially as (clueless) first time home buyers! I already miss going to look at properties with Kara and look forward to working with her again in the future. Needless to say, we definitely recommend her to anyone looking for a realtor! 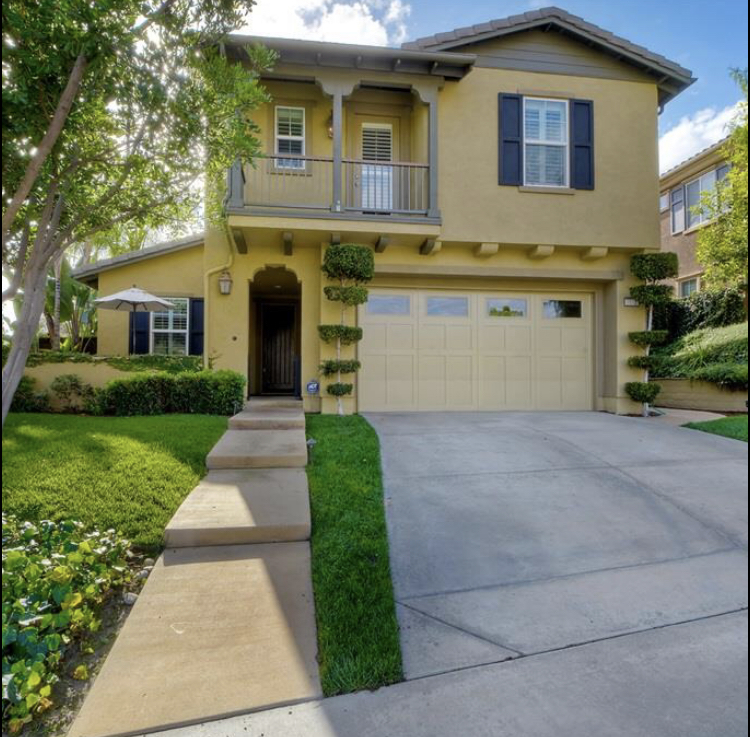 "Without question, Kara was extraordinary"
My wife and I just closed escrow on the sale of our home of 35 years. Much has changed in the last 35 years. More forms, disclosures, warnings, deadlines. We are not unsophisticated in financial matters but found the details of decision making a little overwhelming. Kara guided us through the entire process with amazing skill and expertise...and she did it with deep respect for us. She knew the great family memories we were saying goodbye to. She made us feel that we were not just another listing, that we mattered and that she was invested in our welfare and not just a commission. There was also a bonus. She had a sense of humor. She laughed. She made us laugh. She took as much of the anxiety out of the process as possible. Beside the humor, she also had a graceful assertiveness as she represented us. She had our backs. 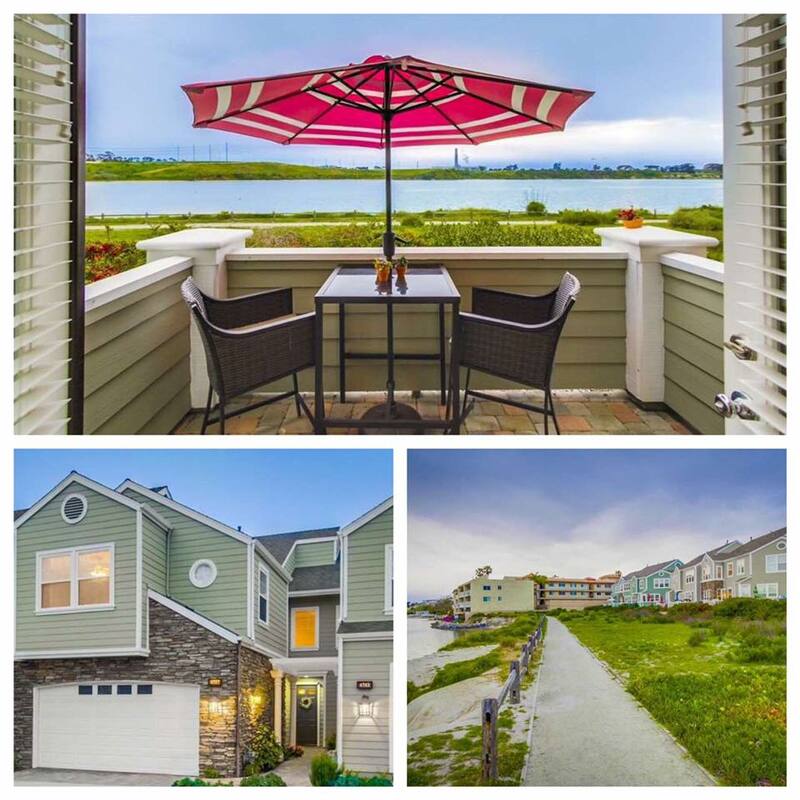 Our home sold in sixteen days surrounding the Thanksgiving holiday-not the easiest time of year to sell! 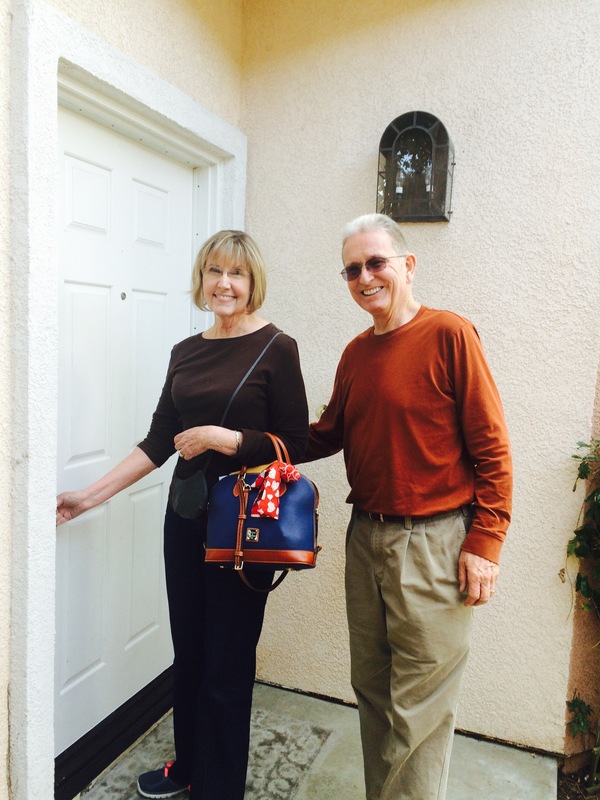 She also worked extremely well and cooperatively with the buyer's agent. In addition she helped us buy a new home. Great advice that saved us money and gave us peace of mind.We also feel that we got a friend out of this sale...another bonus we were not expecting. Without question Kara was extraordinary. We feel very fortunate. "Kara is our agent for life!" We are experienced home buyers and have worked with numerous real estate agents during the last 20 years. Kara is by far the best and most knowledgeable agent we have ever encountered. When Kara says she is going to do something she actually means it. We had agents tell us not to worry they will take care of it and they don't but Kara always does what she says she will do. Kara doesn't only do her job with 110 per cent she goes above and beyond what an agent would do. Kara is our agent for life! "Kara will have YOUR best interest in mine"
I had the pleasure of working with Kara for the purchase of my 1st home. All my questions were answered in a timely manner and in a way I understood. I always felt Kara had my best interest in mind and never pressured me to make any decisions. She truly wanted to find the perfect home for me and was great at giving honest advice. I would highly recommend working with Kara and appreciate all the hard work she put in to help me secure my perfect home. "She cares about your needs and wants, while working within your budget"
Kara is the best! You will not be disappointed or let down. She cares about your needs and wants, while working within your budget. She is highly professional and extremely personable. She was incredibly responsive, always trying to be one step ahead of schedule, she made everything go nice and smoothly and handled the inspection report and repairs like a pro. She sincerely loves what she does and that comes through in every way. She was a delight to work with and made my home buying experience that much more enjoyable. I HIGHLY RECOMMEND..! Kara was tireless in her efforts on our behalf and had our trust immediately. She is gentle and sweet, yet tough as she embraced the challenges and overcame the obstacles that arose during the process with a wonderful calmness. She is an active listener and provided us with excellent properties to choose from. We love the home she found for us. Kara Brem is a remarkable Realtor and deserving of the highest praise. We cannot thank her enough. "Kara sold my home in record time!" Kara was amazing! She was able to sell my home in record time, she was super positive and stayed in close touch with me the whole time. 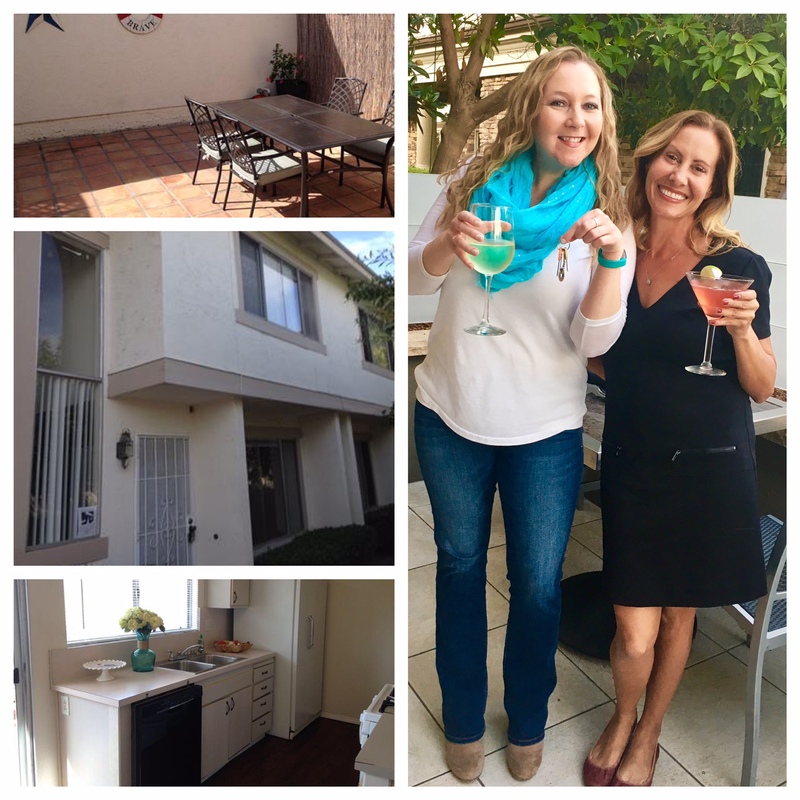 I liked that she provided me with check lists of what to expect and what I needed to do plus she has great partners in the business so you can have the whole team package (Agent, Title and Escrow) which also adds to a smooth experience. "We will use Kara again in any future real estate endeavors"
Kara is a great negotiator and a great realtor. She is pleasant and patient to work with and I recommend her highly. She is thorough and knowledgeable, explaining step by step the purchasing process. We were fortunate to find Kara to represent us as we purchased our new home. We will use her again in any future real estate endeavors. "Thank you" hardly seems adequate to express my appreciation for all you have done for us over the past four months. I sensed from the first time we met you that you were much more than a very good, professional Realtor®. The bounce in your step, the ever present smile and endless positive attitude set you apart. Most of all, your uncanny ability to listen and really hear what your clients are saying is unique. At times the process has been trying but you always had words of encouragement for us. Truly, you understand you job is about people and relationships and not just property. Again, thank you. We will for the rest of our lives have very fond memories of the last four months with you and our quest for a new home. 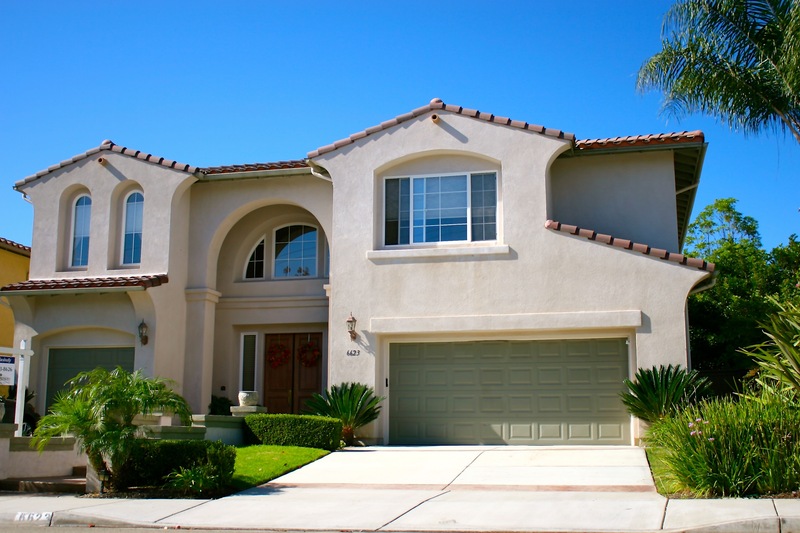 "Kara Brem was awesome in helping us sell our home in Aviara. We understand it wasn't the best time of year, and with the recent fires the canyons maybe didn't look pristine....but we got a price we wanted and Kara and Windermere did everything they could, used multiple marketing resources, and got as many people through the home as possible...ensuring top dollar for us. We would highly recommend Kara as a top notch professional and negotiator who works tirelessly to get homes sold!" "I simply couldn't recommend anyone higher than Kara"
I have been a licensed real estate agent for 23 years. The past 10 years I started investing in real estate for myself. I don't always buy near my area and there are times it is simply prudent to hire a local agent to represent you. Someone who really understands the local market. I worked with 4 agents in Oceanside before I found Kara. What a gem! She was quick to learn what criteria I used to define "a good deal". She was so good about respecting my busy schedule, and within a very short learning curve, she was only showing me properties that met all my investment criteria. She did all the homework for me. Most agents are in a hurry to sell something, Kara was in a hurry to make sure I would be a repeat customer. 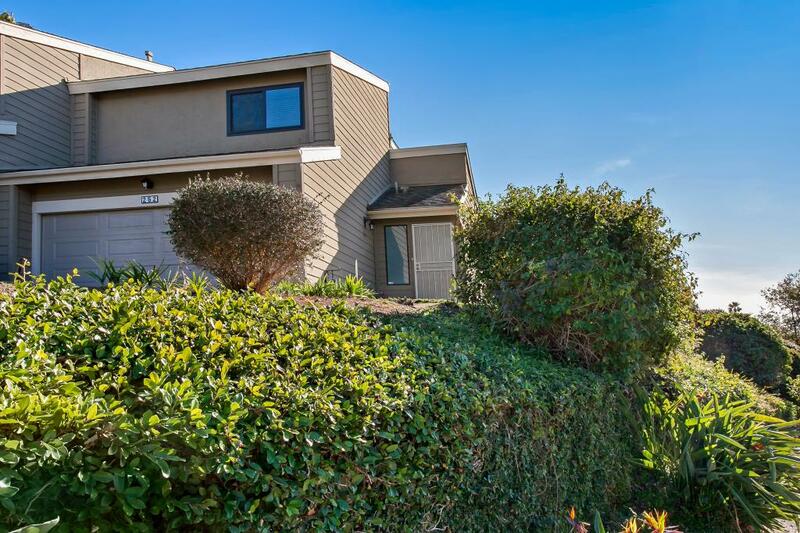 My escrow closed seamlessly. I live a long way from Oceanside and Kara stepped up and went the extra mile for me....and still does! I found an excellent agent, and as luck would have it, I also found a friend. IF you're looking for someone to represent you on a quest to buy a home and help you make the best choice , I simply couldn't recommend anyone higher! We wish we could give her 10 stars instead of 5! Kara took me on a fun adventure exploring all kinds of La Jolla condos matching our families long list of requirements. I not only found the property I was looking for quickly, I had a great time doing so. Kara was really in tune with our property needs. After our offer was accepted, she helped us navigate the process through to closing. When we had questions, she had the answers and always responded in a pleasant and timely manner. Kara went the extra mile, and more, to make sure the entire process went smoothly. So happy we are new owners of a beautiful condo 1.5 miles from the beach! So happy Kara made it happen. I highly recommend you choose Kara as your Realtor. She really knows the market and is a warm and honest person. I wish I could give her 10 stars instead of only 5! "She could have written The Art of the Deal"
If you use an average realtor, buying a home in Southern California can feel like you’ve gone 6 rounds in the octagon with Brock Lesnar. If you use Kara Brem as your realtor, your home buying experience will feel more like a Saudi Sheikh flying first class on Emirates Airlines after a successful OPEC summit. Don’t use an average realtor, use Kara Brem! In all seriousness, Kara not only found us a beautiful home within our price range, but she managed to negotiate conveyed fixtures, a new furnace and much more (she could have written The Art of the Deal). The complicated moving parts: securing a loan, escrow, home inspection, appraisals, etc. were all so well coordinated it was like watching a Ukrainian synchronized swimming team. I would recommend Kara to all my friends and family! "Kara's responsiveness and follow ups were two things that impressed me the most"
I happened to connect with Kara while pursuing a property she represented as the sales agent. 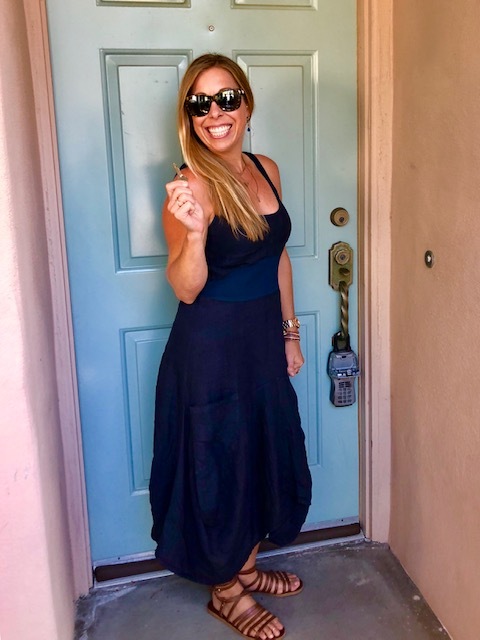 I was looking for my first home purchase and hadn't yet teamed up with an agent - which is where Kara Brem offered her services. Kara was organized from the get go and set me up with access to her webpage that allowed me to get a detailed understanding of the entire home buying process - something that was very important for someone like me (very detail oriented). It wasn't long before we were checking out properties every week. Kara was extremely good at scheduling time to see properties and adjusted her schedule at times to make it easy for me. Kara was good at pointing out pros & cons while seeing properties with me and NEVER made me feel rushed. She was very understanding and a good partner who'd hear me out as we looked at different properties week after week. There were 4-5 properties that I missed out on for the right reasons (higher offers, cash buyers) which made me feel low and defeated at times but Kara did a good job to keeping my spirits up and reminding me about plenty more properties that would come (easier said than done). Lastly, Kara's "responsiveness" and "follow ups" were two things that impressed me the most. I never missed a deadline and was able to ALWAYS have paper work ready in time. My initial offer on a short sale had us hanging for a good 2-3 months. I ended up buying a different property which Kara helped close smoothly but nevertheless, Kara was equally good at tracking and following up on the short sale as well. There were times when Kara would help chase my lender for stuff they delayed here and there. Long story short, Kara Brem was outstanding. I love my home and will never forget the work put into finding this place, you were an awesome partner/real estate agent. "Kara goes above and beyond what you would expect from a Realtor®"
Kara was very knowledgeable in the properties that my wife and I were looking for. She went way above and beyond to help us find that perfect property. We were able to contact her at any time of the day to discuss options and set a schedule on viewing properties. Our overall experience was very successful and satisfying. We cannot thank Kara enough for all she did. 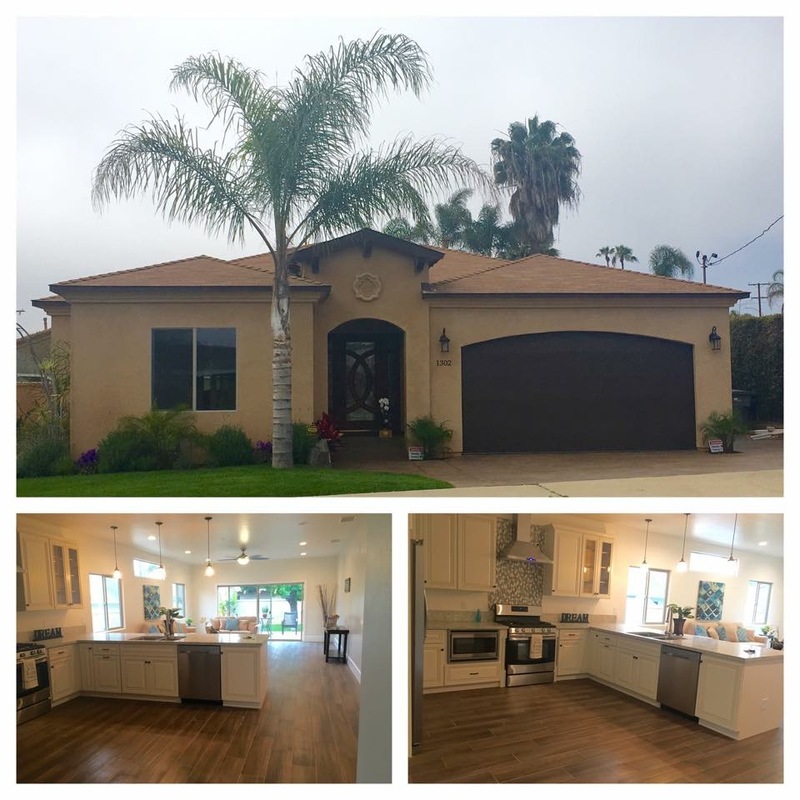 "You will not find a better agent in all of North County or San Diego"
Kara is exceptional. She is honest and thorough! We were very lucky to meet her at an open house. She is not at all pushy or overbearing like some agents. She is always generous with her time and is very thoughtful. She stayed with us through the search and purchase of our first home and was responsive even after close. We have too many good things to say about her. Kara genuinely cares about her clients and makes you feel special. She is a very competent realtor and always is responsive and willing to help. You will not find a better agent in all of North County or San Diego. Thank you Kara! "I would recommend Kara in a heartbeat to anybody I come in contact with that is looking for a knowledgeable, friendly, responsive agent. In fact I have already recommended her to someone and will continue to do so. Her knowledge of the local business is excellent. She knew the areas I was interested in and kept me informed at all times. I had never purchased a home by myself and had a ton of questions regarding the process. Kara was responsive in a timely manner and I always had the answers and explained them to me so I completely understood. She made sure I knew that I could ask her anything at any time regarding the process. She took as much time as I needed and was always there for me no matter what. Her negotiation skills were so helpful. We discussed various scenarios whether it be from purchase price to Request for Repairs and I trusted her advice/opinion throughout the process. Kara is friendly, patient and professional and does an amazing job! She definitely knows the business and is so wonderful to work with. Kara is a gem and whoever is lucky enough to work with her will be so happy they did! Kara and I have become good friends through this process and I adore her!" Kara made our first home buying experience enjoyable! 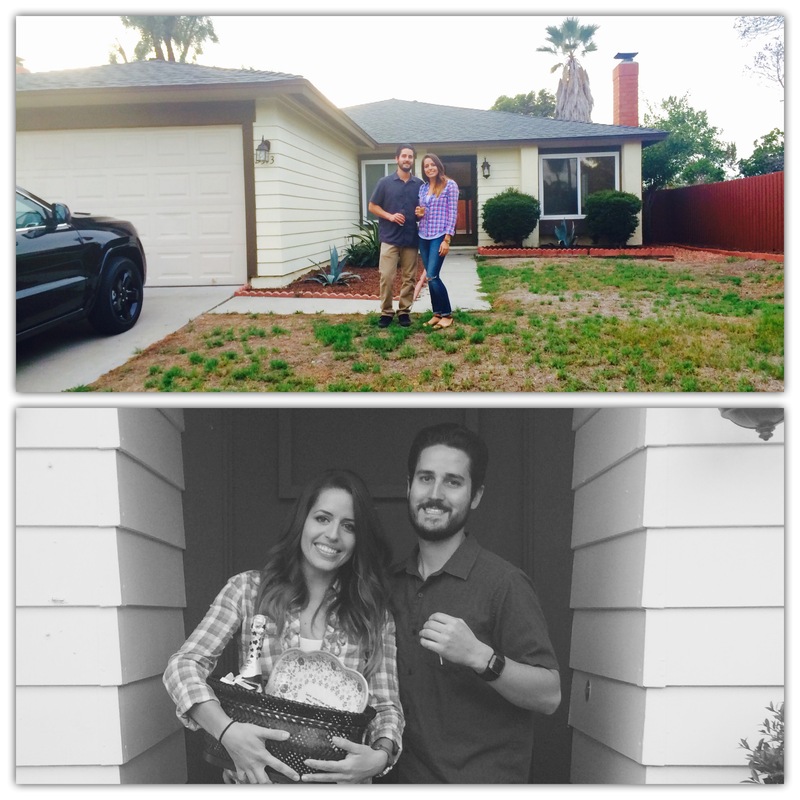 "Kara was nothing short of amazing throughout our entire home buying process. She always kept us informed and made sure to manage our expectations. We never felt that we were on our own and she constantly helped to keep us educated on the entire process. 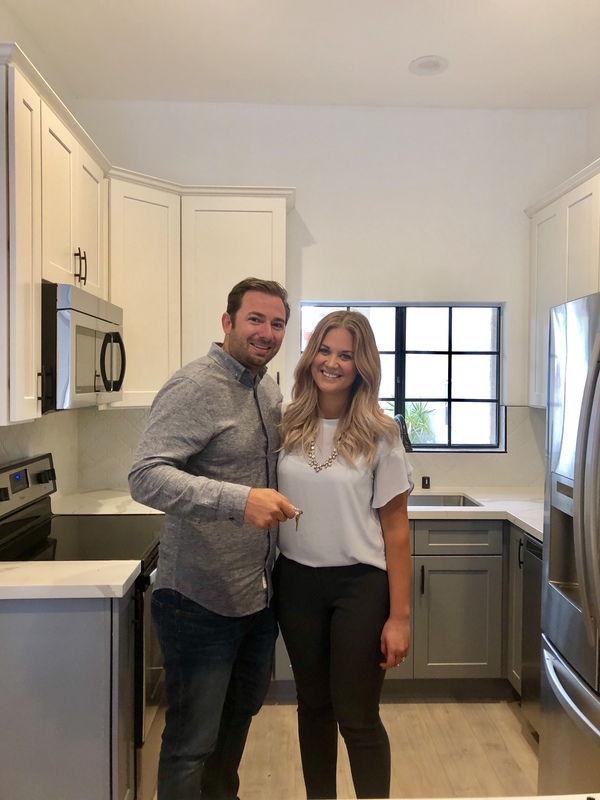 We were a little nervous having been our first home buying experience, but with the help of Kara we were able to close escrow on time and are now living in our dream home! I would highly recommend her to anyone, you will not be disappointed."